The Koneff family relocated to Maine from Maryland in December 2010 and found the perfect home for them. The 100+ year old home was a typical old, Maine structure and lacked insulation. The Koneffs loved their home but found it was too cold for comfort and extremely drafty. They were also having oil and LP tanks filled every 3 weeks during the winter. 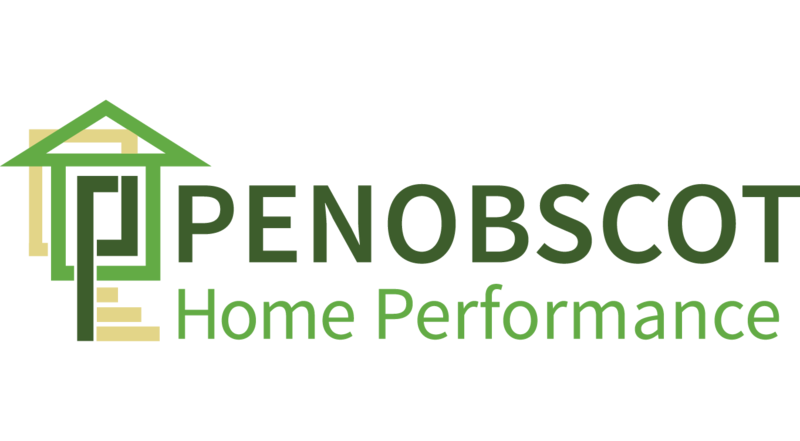 The family learned of Penobscot Home Performance through the Efficiency Maine website and immediately set up an energy audit.